As Better Tech Emerges, Will Running Social Ads Simultaneously With TV Spots Pay Off? 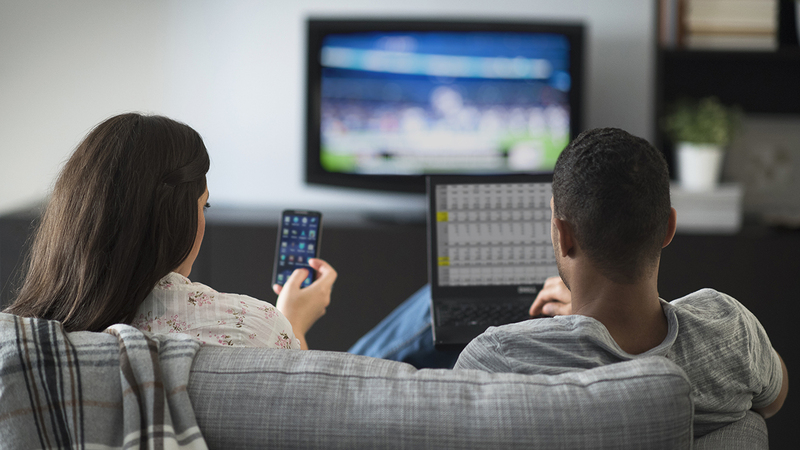 If you are a marketer wondering if it pays to run social-media ads simultaneously with TV spots, 4C Insights is in the process of trying to find out for you. The data science player today revealed it has integrated technology from Teletrax, a company it acquired in midsummer, into its Synced Ads program. Synced Ads identifies when a brand's commercial is running on TV and then triggers ad buys on Facebook, Twitter or Instagram—or all three at the same time. The system takes aim at the considerable number of TV viewers who watch the tube while peeking at social feeds on their smartphones, laptops or tablets. And it offers marketers a chance to align their social ads with their TV placements in an automated fashion. Czech automaker Skoda has tested 4C's program and said it achieved 50 percent higher than average clickthrough rates on ads while gaining 25 percent more consumer reach. 4C said it has other major clients testing Synced Ads but declined to name them. Synced Ads is also designed to let marketers run social-media promos during competitors' television commercials. Additionally, it allows for the purchase of Google search ads within seconds of those spots running on TV. In other words, marketers can spend money to become part of the online conversation around their TV ads or competitors' spots in real time via four of the biggest dialogue drivers in the game: Google, Facebook, Twitter and Instagram. 4C reps claim the triggered social ad buys will occur "within seconds" of the beginning of a TV ad. "To keep pace with changing consumer interests on multiple devices, advertisers must be nimble and more thoughtful when developing strategies to reach relevant audiences," said Alok Choudhary, founder and chief scientist at the Chicago-based company, in a statement. Other vendors such as iSpot.tv track TV ads in real time and allow clients to monitor social actions relevant to the promos. But just how many other tech players are offering real-time ad buying across Facebook, Twitter and Instagram is unclear. At the same time, with Instagram's marketing application programming interface (API) launching six weeks ago, expect more companies like 4C to tout such capabilities. Choudhary's team timed the release of Synced Ads with the marketing conference, dmexco, which starts tomorrow in Cologne, Germany.